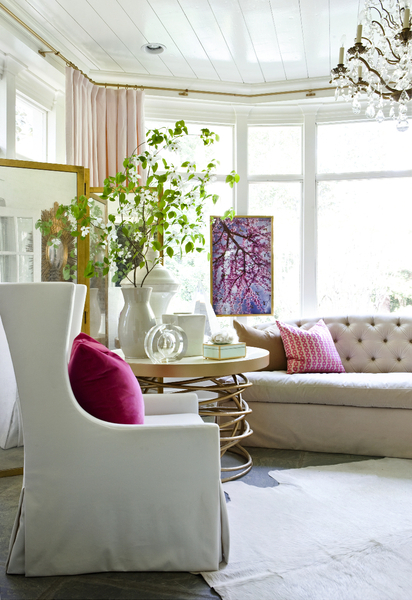 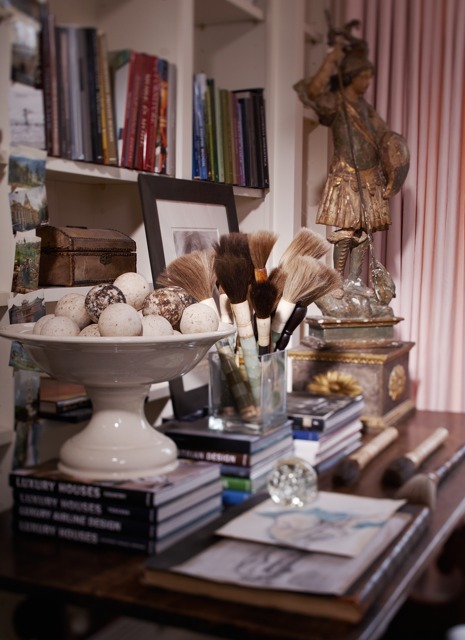 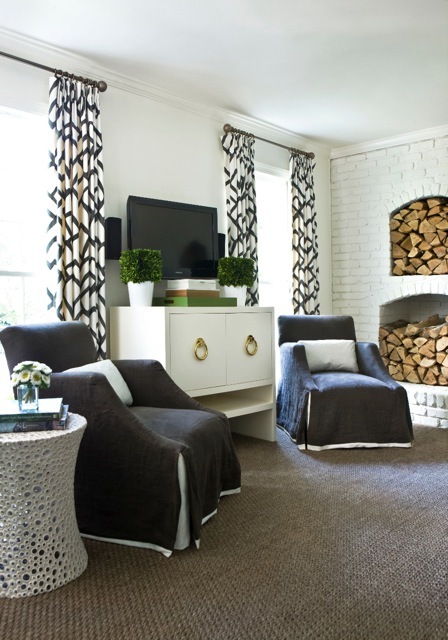 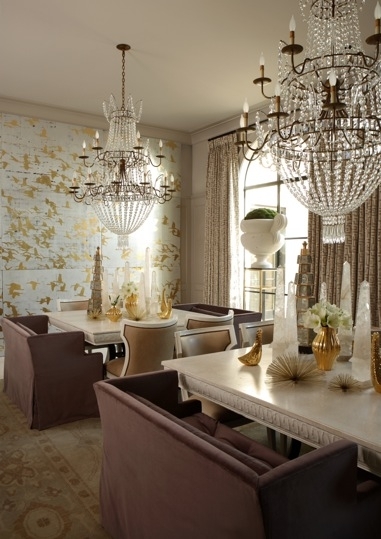 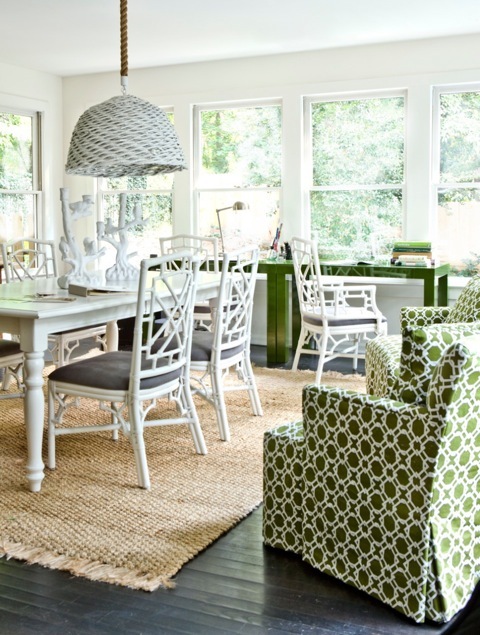 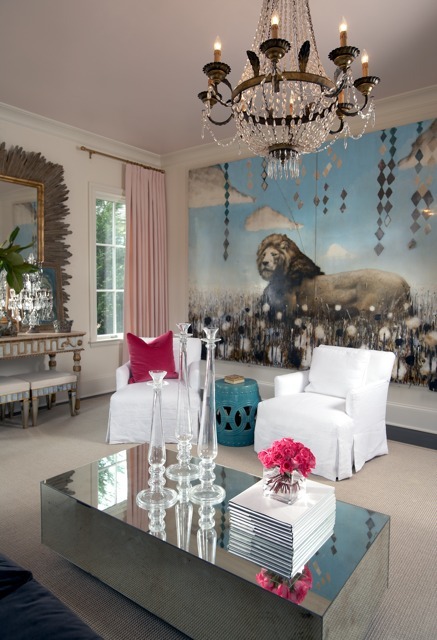 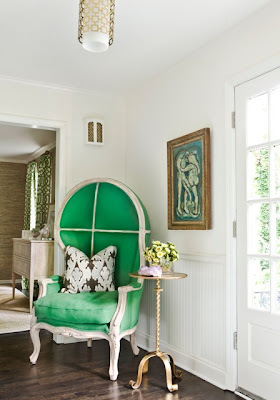 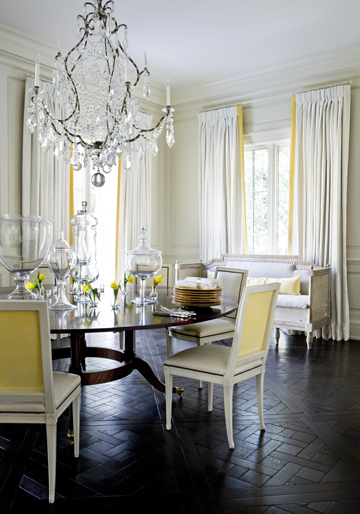 I'm loving the designs of Atlanta based Melanie Turner Interiors. 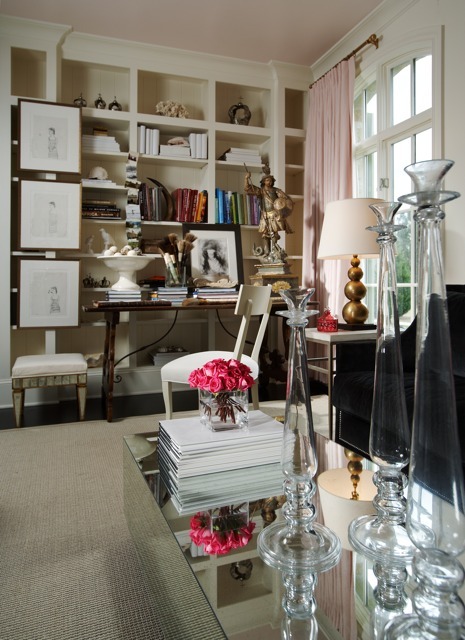 Like most designers Turner's portfolio is a mix of styles which reflect her clients' taste, however her signature understated glamour and sophistication is evident throughout. 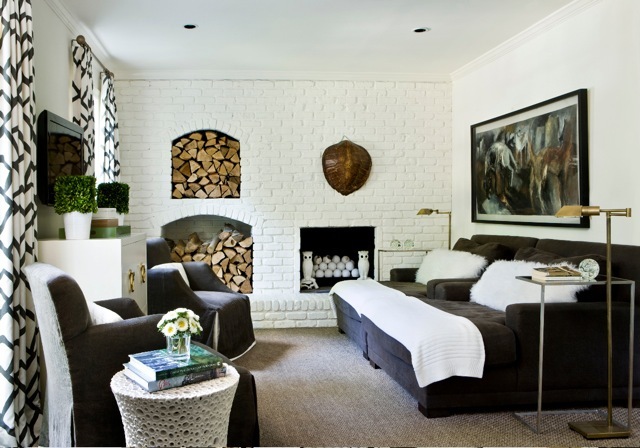 I'm particular fond of her ability to masterfully weave together clean contemporary lines with antique, sculptural elements.